FCC quietly approved an unnamed RIM device. I think this is the Blackberry Storm. Why do I think that? Take a look at Exhibit A, the image that FCC approved. Now take a look at this video that Verizon released yesterday. I rest my case:). So, now that a major FCC hurdle has been crossed, we just got that much closer to the launch. Let’s see when Verizon and RIM announce the launch date. Here are some videos that Verizon released about the upcoming Blackberry Storm. This is probably as close as you can get without getting the phone in your hand. So, enjoy. Also, rumors continue to flow that Blackberry Storm will be available at Best Buy by November 16th. I talked to the Best Buy rep over the weekend and he was non-committal about the date except to say that it would be available before Thanksgiving. 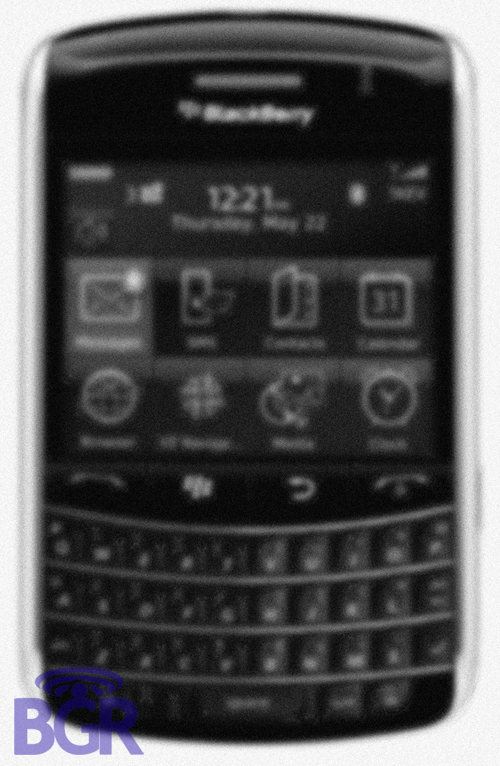 Rumor has it that RIM is working on derivatives of the upcoming Blackberry Storm. One such phone is the cross between Storm and Blackberry Bold in Blackberry Curve form factor. This phone is not confirmed yet but seem logical possibilities given the popularity of the Curve and the rave reviews the Bold has been getting. According to Crackberry.com, this device is code-named Magnum. Hmm, who comes up with this names! According to Boy Genius Report, there will be a new phone launched at the WES 2009 in early May with more to come during 2009. However, given RIM trackrecord of launching the phones on schedule, I am doubtful that it will materialize. But then again, I give RIM the benefit of doubt that they have learnt some valuable lessons from the current delays and will get their act together. Provided, of course that they are not gobbled up by Microsoft before then. Who knows what will happen then! Verizon Wireless has scheduled launch events for Blackberry Storm starting in late October all the way through a week before Black Friday. A few blogs think that this could mean delayed launch. I have to agree given that the Verizon Wireless rep said so the other day. However, I believe this is their marketing effort to ensure robust sales during the holiday season. Here is why I say that: First, looking at the cities where the launch events are being held, these are all in midwestern states. Second, if that was the case, why would they launch their marketing campaign more than a month in advance. Not to mention, Best Buy reportedly shows the Storm available November 16th (that may well change). Finally, RIM cannot afford to delay the launch of this phone. Because, if RIM blows the launch for the Storm, like it has done with the Bold, it will lose much more than market share. They better start getting the company in shape for acquisition if that happens. Will pricing blow the Storm away to sea? Yesterday, I visited the local Verizon Wireless store. While talking to the salesperson about the Blackberry Storm, he indicated that the phone will be available by mid-November, possibly as late as Black Friday. That is understandable. However, given the delays with Blackberry Bold, one has to wonder whether RIM will ever get its act together and launch the Storm on time. Of course, they have been careful with not committing any specific dates for the launch but rumors have been for early November launch and Best Buy is preparing to launch it November 16. The other piece of information was the pricing. According to the salesperson, the phone would cost somewhere between $300 and $400 with 2 year contract and contract free it is somewhere around $750. If this is accurate, I have only one thing to say to both RIM and Verizon Wireless: What are you thinking? With iPhone starting at $199 with contract and the HTC Dream G1 slated to cost between $150 and $250, why would anyone shell out $300 or more for the Blackberry Storm, especially when its features are on par with some of these phone and way below the phones like the Nokia N96 or Sony Ericsson’s Xperia X1 which fall in the $700+ price range. It is even more insane when Vodafone, Verizon Wireless’ parent is giving it away for free with 18 month contract. Given this economy, pricing it high is a sure recipe for lower sales. No wonder than that Microsoft is lurking and playing a waiting game. Lets hope some saner minds prevail and the pricing is more competitive! There are a few rumors floating around about the RIM Blackberrys. 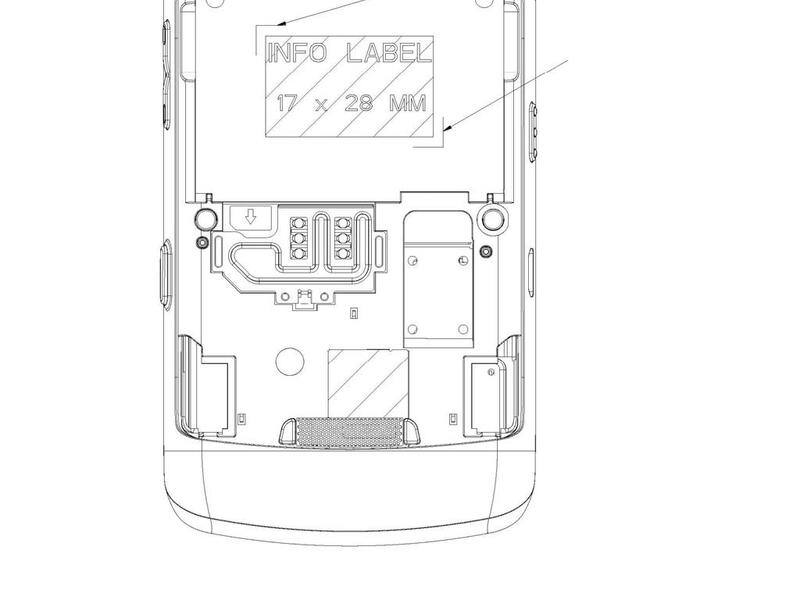 First up, RIM is said to be working on an advanced smartphone with 5Mpxl camera, 1MB RAM and ‘near HD quality’ screen according to Boy Genius Report. While the form factor is not clear yet, this phone is suppose to be a cross between the Blackberry Storm and Blackberry Bold. RIM is also said to be working on second and third generation of Blackberry Storm devices. However, the bigger rumor is that Microsoft might be looking to buy RIM, according to Reuters. Some analysts that Reuters talked to think that Microsoft has a standing offer to RIM at $50 a share which amounts to about $28 million. However, these rumors have been raised in the past and no deal has materialized. Given the market conditions and recent misses by RIM both related to Bold and their quarterly earnings outlook, though, this deal would make sense. The difficult part might be getting the two co-CEOs of RIM on board. Pros – Links to your iTunes music player, can download thousands of applications, and gives super-fast access to the internet. It remains the best and most beautiful of all the touchscreens. Cons – Remains expensive and costs up to £399. Has suffered some glitches with phone and internet connection in the past, though Apple are fixing these problems fast. Pros – Runs on Android, Google’s operating system for mobiles, which promises to give access to thousands of applications that have not been censored in advance (unlike the iPhone). Has a slide-out qwerty keyboard, which is better for typing than a touchscreen. Cons – Looks and feels plastic and chunky. Android remains an untested format and it may be better bet to wait for other phone-makers to build better phones for the new software. Pros: Its unlimited music service gives access to millions of tracks, so may be the best rival to the iPhone for music lovers. It supports handwriting, allowing you can to use a pen stylus to write on the touchscreen. Cons: Reasonably expensive at around £220. Only 8GB of memory, so even if you downloaded thousands of tracks, you would not be able to play them all on the device. Pros: New touchscreen which can be pressed down like a keyboard, solving the problem of typing fast on a screen without making constant errors. Cons: Thick and reasonably heavy. It might be even more ideal for the office worker, but doesn’t seem to offer anything other slicker-looking touchscreen phones don’t already do. Now, lets hope Verizon Wireless follows its parent’s lead and gives away the phone.